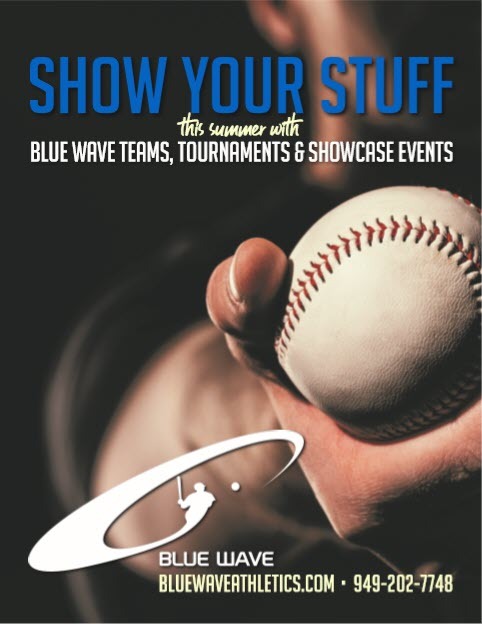 Take your game to the next level and truly showcase your talent with Blue Wave summer league, tournament, and showcase teams. Blue Wave 15U-SELECT. For incoming freshmen only (2023 GRAD YEAR) that want to play at a high level in their first year of high school ball. Blue Wave 16U-PROSPECTS. For incoming sophomores (2022) that want to move to the Junior Varsity level or higher in their second year of high school ball. Blue Wave 17U-SHOWCASE. For incoming juniors (2021) that will play high JV or varsity level baseball in their third year of high school ball. Blue Wave-Senators 18U-CONNIE MACK. 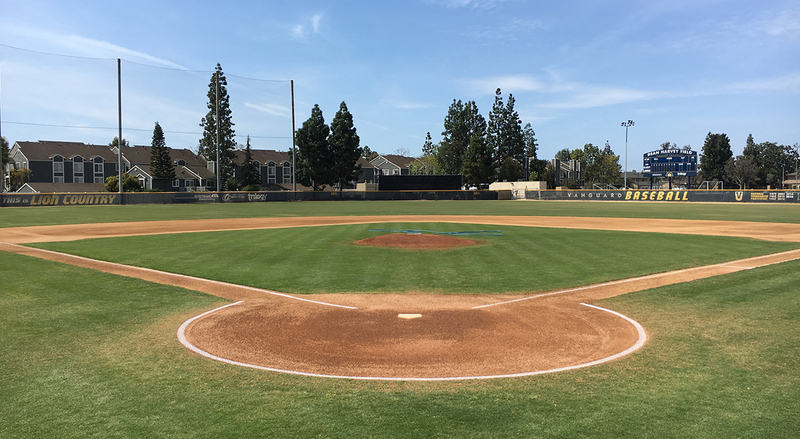 Blue Wave and the California Senators are combining efforts for this team for 2019 grads and incoming seniors varsity starters that want to play at the highest level locally in the summer—Play 21 games with a shot at the AABC 18U Connie Mack World Series. Senators Director of Player Development Rich Pohle will serve as head coach for the team. Blue Wave summer teams each play 17 to 21 games in major local tournaments and showcase events in June and July with weekly practice sessions and tune-up games starting mid-May. All players must register HERE online to tryout, practice, or play with any Blue Wave team. There is no cost to register or tryout. Omce registered, you will receive eMail notification of all tryouts. Details on each Blue Wave summer team are outlined on their respective team pages on this website.